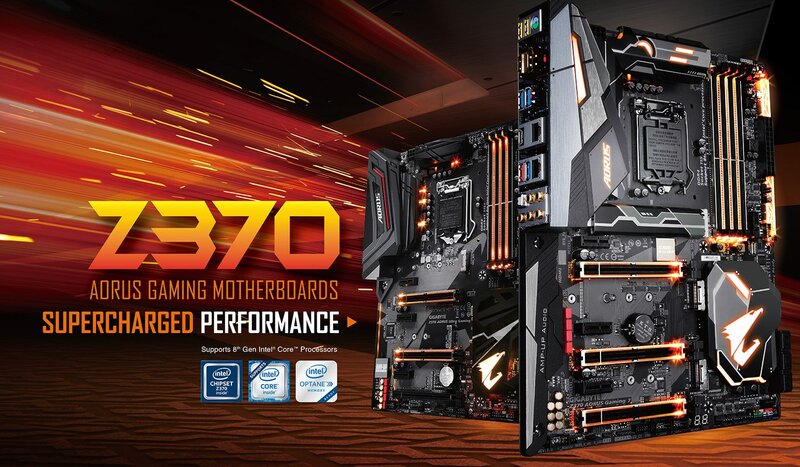 Read more on Gigabyte's Z370 series motherboards. I don't think that Gigabyte does much small boards? Mostly Asus, AsRock and EVGA do?